Protective styles are fabulous and stylish. They can be worn in a variety of ways; such as, for an elegant evening out or just to protect the hair. This young lady is wearing a Sewin Hair Styles By Arica Hart with a flipped bang. 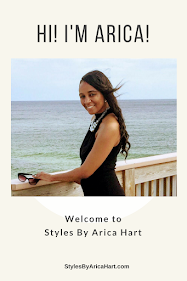 Check out this sew in hair Styles by Arica Hart below.